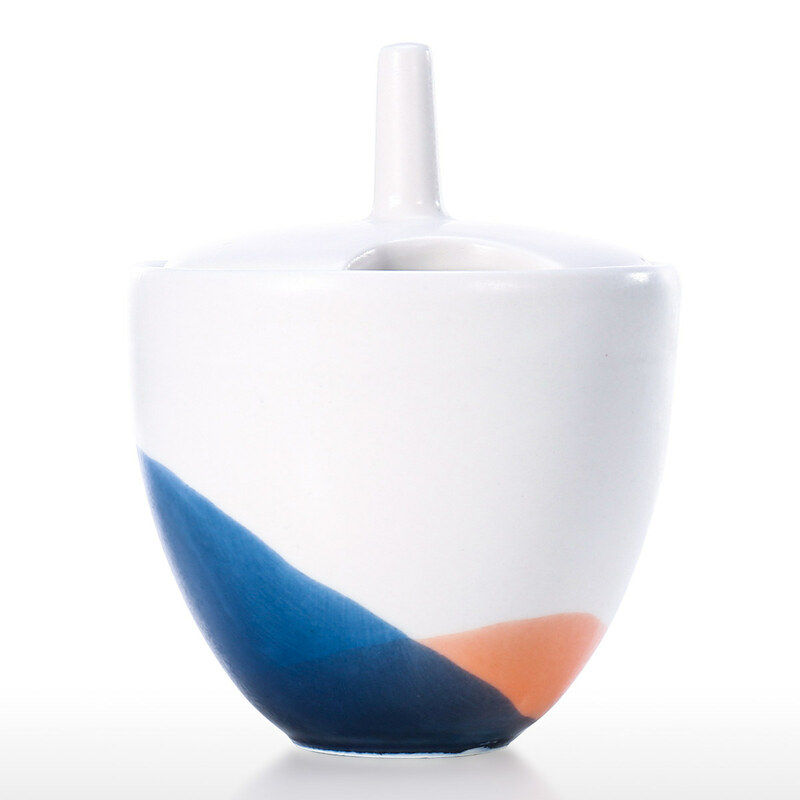 This is a concise sugar bowl with smooth appearance. 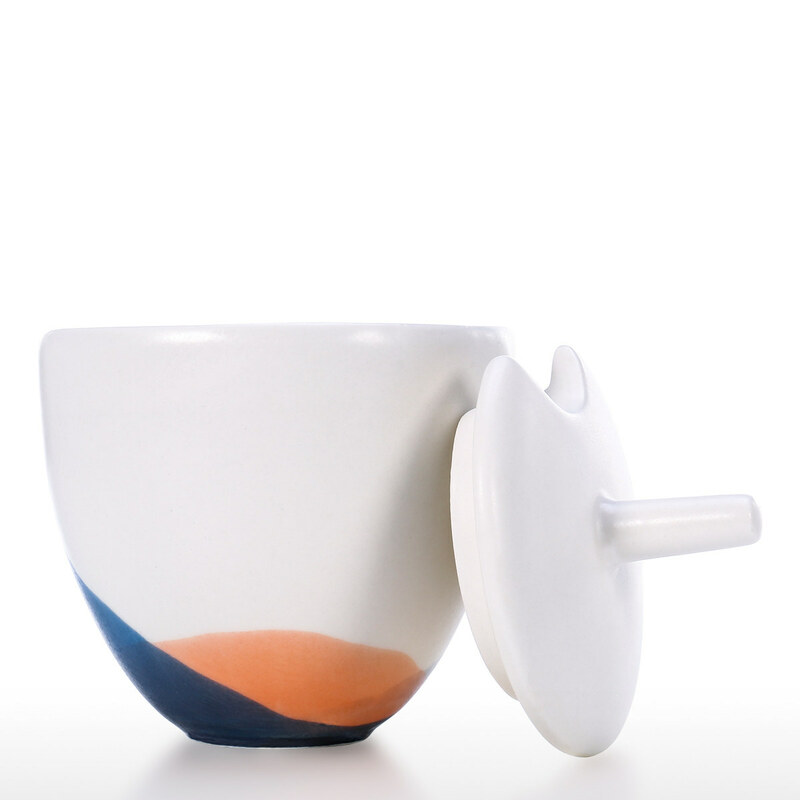 The sugar bowl is great for storing sugar, pepper, spice, etc. 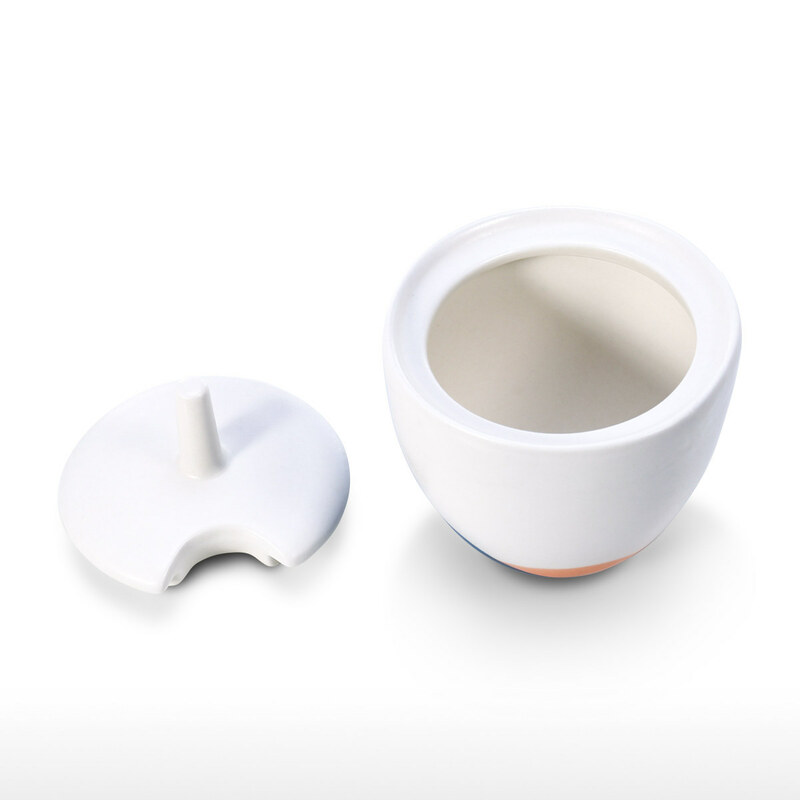 The sugar bowl with ceramic lid prevents the sugar from polluting. It has a hole so that you can place a spoon(not included). 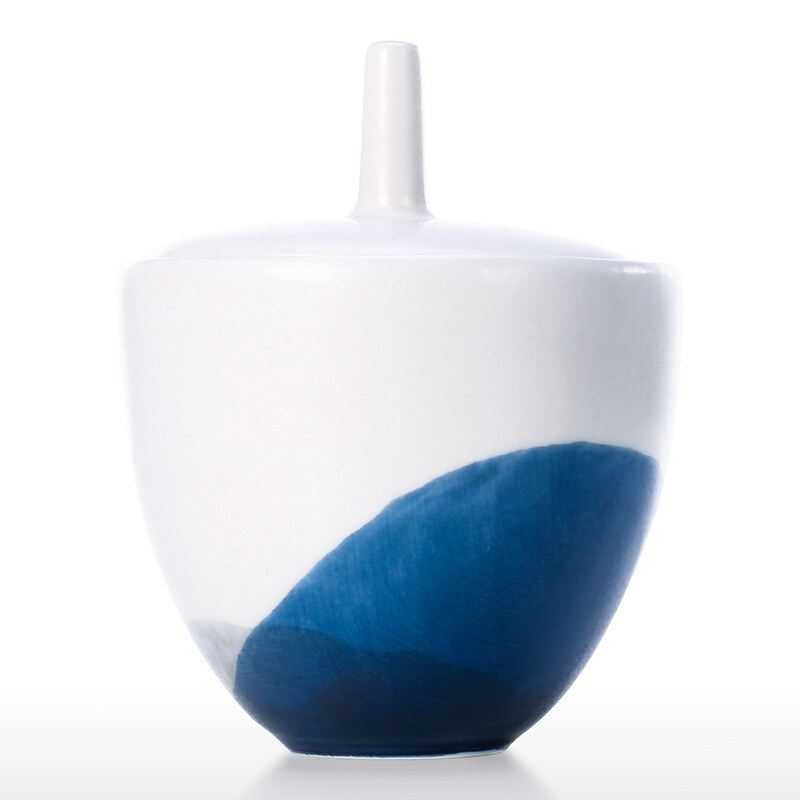 The beautiful sugar bowl adds a great touch to your home, which creates an atmosphere of elegance. The glamorous white porcelain will complement any decor. Perfect as housewarming gift. 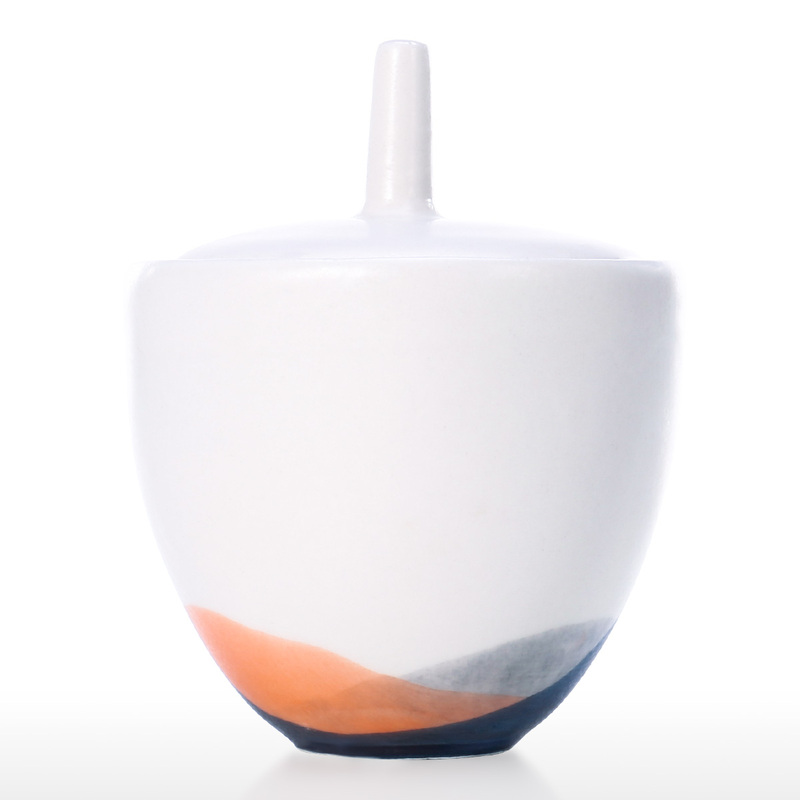 Elegant design: This sugar bowl is concise and delicate and has a smooth appearance. 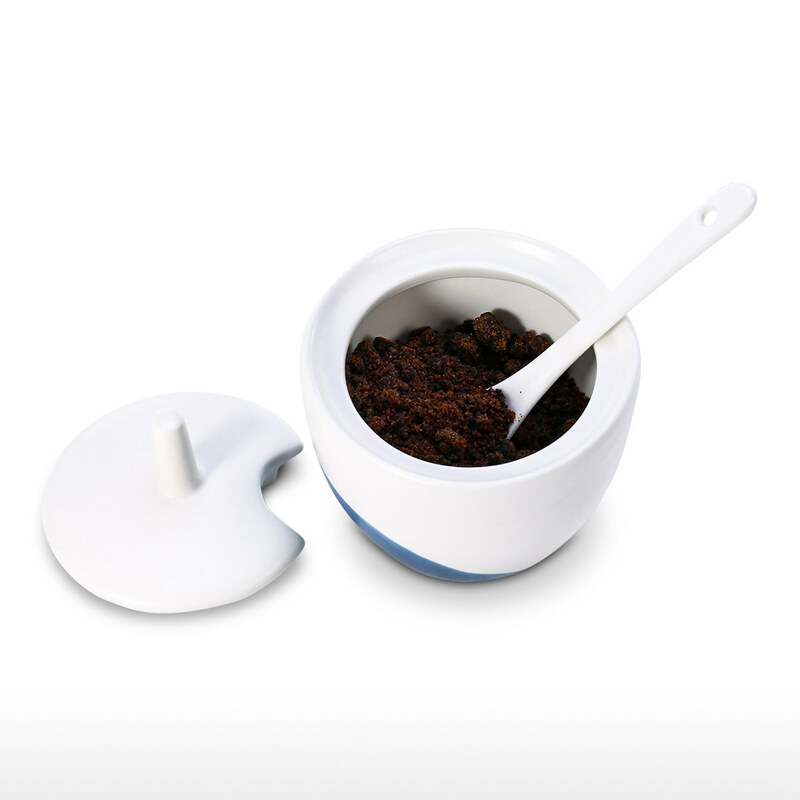 Multifunctional: The sugar bowl is great for storing sugar, pepper, spice, etc. 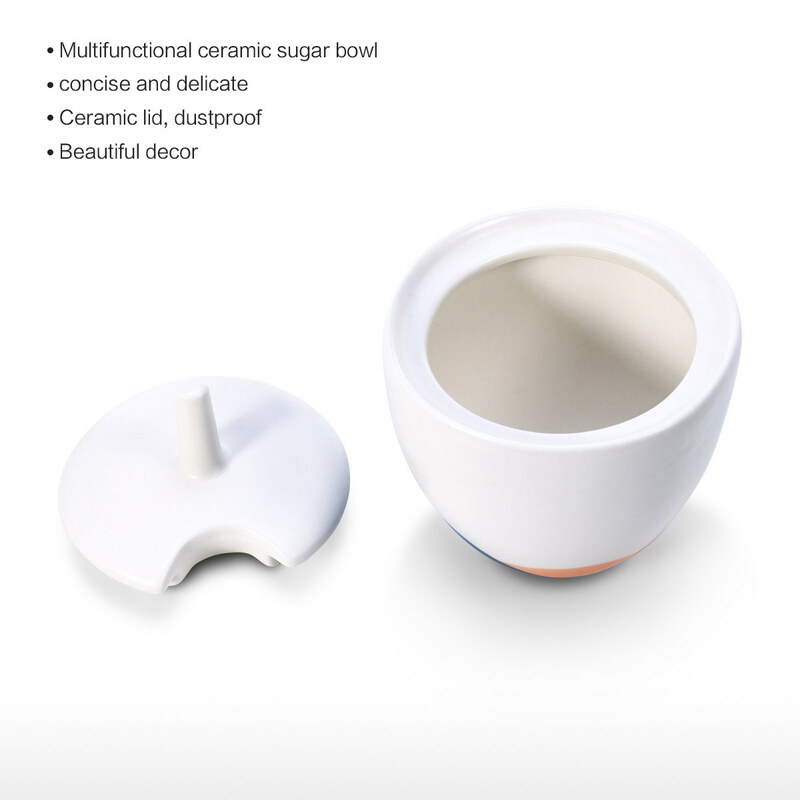 Ceramic lid: The sugar bowl with ceramic lid prevents the sugar from polluting. It has a hole so that you can place a spoon(not included). Home decor: The beautiful sugar bowl adds a great touch to your home, which creates an atmosphere of elegance. 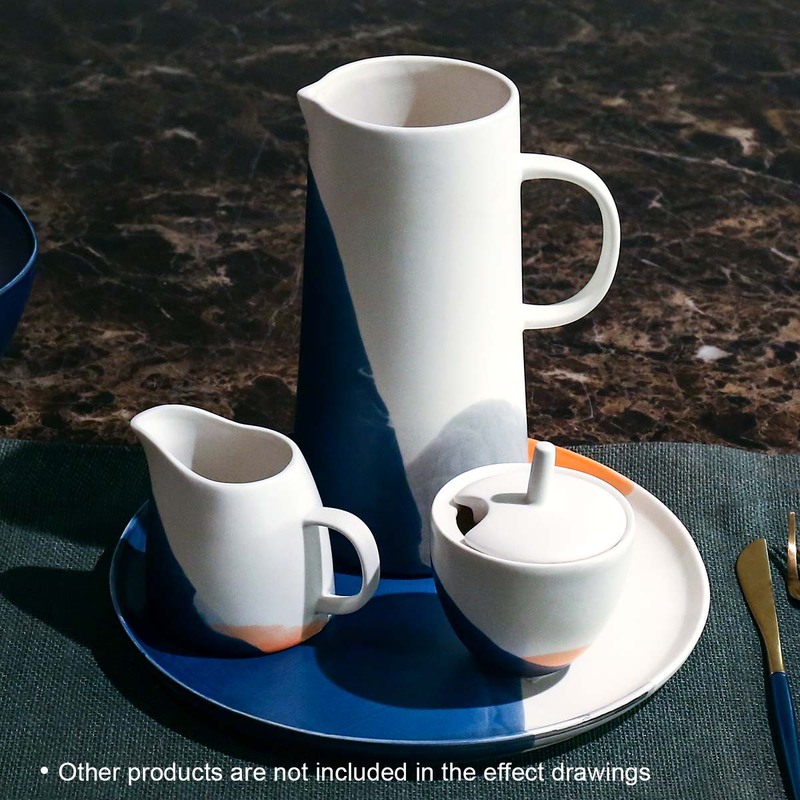 Housewarming gift: The glamorous white porcelain will complement any decor. Perfect as housewarming gift.